Compal Electronics Inc., one of the world’s largest personal-computer (PC) contract manufacturers, has disposed of its stake in a joint venture with Lenovo Group Ltd., cashing out with a gain of NT$2.58 billion ($84.2 million) as it looks to increase profitability. The Taipei-based company, which counts Dell Inc. and Acer Inc. as clients and also assembles iPads and Apple Watches, is selling its 49% stake in Lienpal (Hefei) Ltd. for $257 million, Compal said in a statement Tuesday. Compal said it expects to book a disposal gain of NT$2.58 billion, boosting its earnings per share by NT$0.59 for the third quarter of the year. Compal and Lenovo formed the $300 million venture in East China’s Anhui province in September 2011. The move allowed Compal to secure more orders from Lenovo, one of the world’s largest PC brands, but the terms mandated Compal not to sell its stake until after October. Compal had been in “intensive” talks to sell the Lienpal stake to boost profits as it wanted to offset losses caused by the implosion of LeEco, one of its major customers, the English-language Taipei Times reported in November, citing company Chairman Ray Chen. Compal supplied smartphones to LeEco, once a star Chinese tech giant that saw financial troubles emerge in 2016 after getting involved in other interests as diverse as smartphones and electric vehicles. In November the same year, Compal refuted media speculation that LeEco owed it and another company as much as $700 million. Of the NT$8.3 billion owed by LeEco, Compal said the overdue amount was slightly more than half of the total, or around $140.3 million. 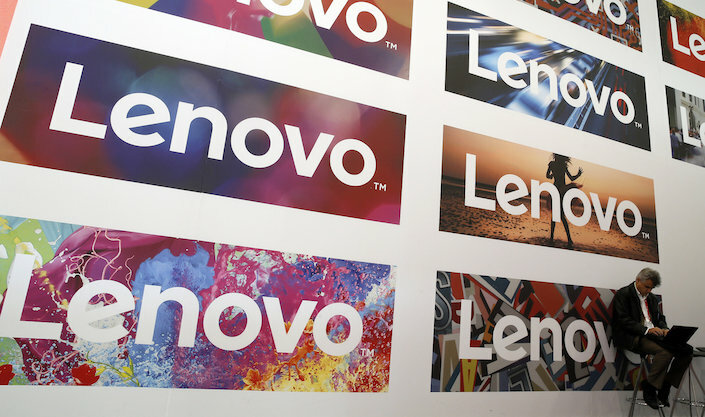 After disposing of its Lienpal holdings, Lenovo will still be Compal’s third-largest customer, contributing 15% of the total revenue of Compal’s PC-making business, Vincent Chen, an analyst with the Taipei-based Yuanta Investment Consulting, said in a note Tuesday. Chen said the deal will raise Compal’s EPS for the third quarter to NT$1.27, from his earlier estimation of NT$0.68. The EPS for the whole year is expected to climb to NT$2.81, from his earlier projection of NT$2.22, an increase of 26%. Compal’s EPS dropped to NT$1.31 last year, from NT$1.84 the year before. Revenue was up 13.6% year-on-year to NT$887.7 billion in 2017. According to Arthur Liao, an analyst with the Taipei-based Fubon Research, Compal is still struggling to make a profit from its non-PC business.